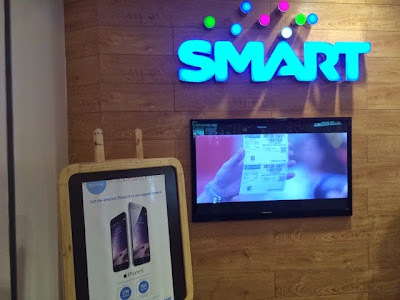 Ending 2014 with a bang is Smart Communications Inc. With the goal of an even better experience in their stores, Smart gives you the "Smart Life" bringing in a third generation concept of their wireless stores nationwide. 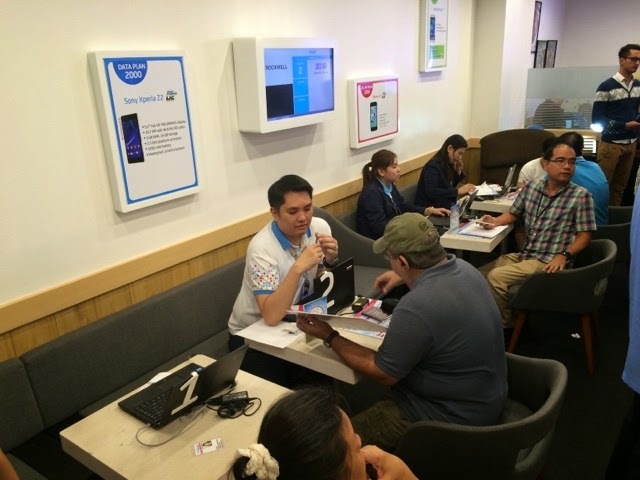 They have also made changes in their mission statement, made to fit today's digital lifestyle - as they see the need for more personal approach, to know more about their subscribers and tailor fit their gadgets, plans and their needs to what Smart can offer them. It was high time somebody did this for the Filipino consumer. Mr. David Rioferio of Smart Public Affairs started asking us first if we were okay with regards to the recent typhoon Ruby. Then he introduced the video for Smart Life entitled "This is our story". A fitting name. Their vision is a world where everyone is empowered. Smart would want to fulfill this. 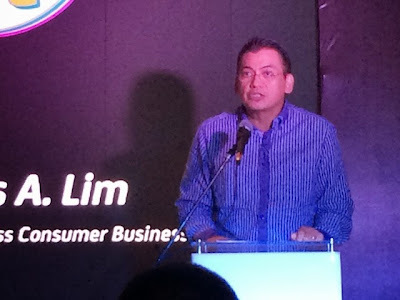 Mr. Charles Lim EVP of Wireless Consumer Business says "There's no better time to do it but now. We are transforming our stores and completing it all by next year. We are going to give you experience with our cozy cafe setup and help you make an informed decision to choose your gadgets that fit your lifestyle. It is in our DNA to innovate. This is what we are launching today." Smart Life in all Smart Stores Soon! VP and Head for Retail Support for Smart Ms. Maloo Agoncillo adds "We are very excited to share with you our new Smart stores. Smart's new mission is to create new moments in life, living more, taking the most out of every opportunity to connect. The more moments we share, the more you know how it feels to be with Smart, and live the Smart life. We hope to change our subscribers mindset to a place what it means to live more with us. We already have this in stores and will completely finish this by next year. A more up close and personal approach, enjanced queues, a digital profiler, you get in line while you shop around. You can do your errands and have time to come back to the store. 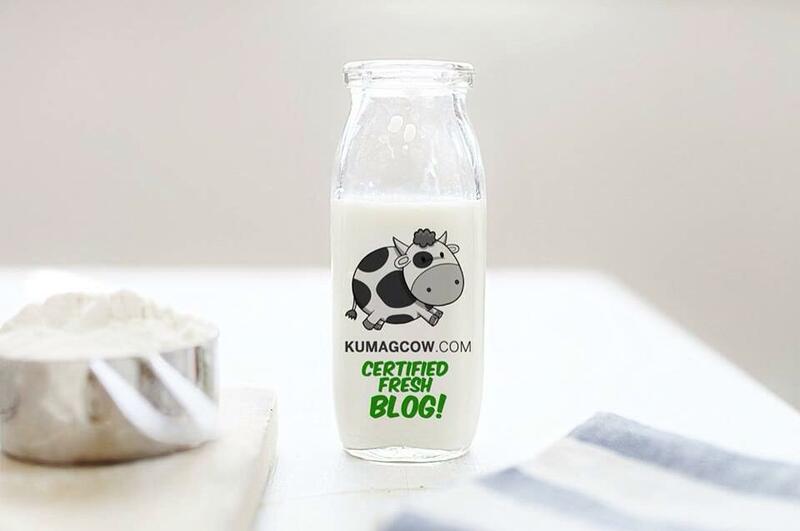 We aim to help enhance our subscribers digital lifestyle. 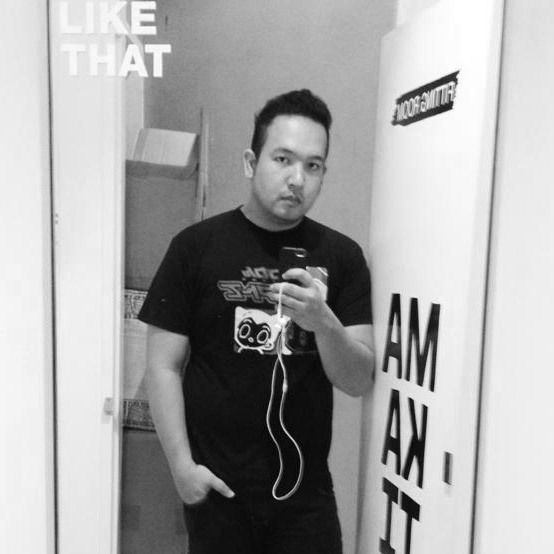 We want to bring the full experience inside the store. We have shopping corners, a music hub, people can learn packages, have magazines and books, pay conveniently for game subscriptions, shop online, even without using a credit card. All these and other surprises will be in all of our stores and wil be unveiled in the next few months. People can discover how to live more, be productive, innovation never stops with Smart. We will continue to revolutionize our products so you can continue to live more with us at Smart." It looks like a coffee shop more than a telecommunications center or store. 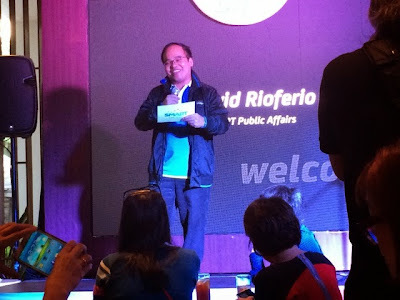 VP and Head of Product Innovation and Development Group Mells Limcaoco adds "This Christmas, a lot of people will get their first or new smart phone. It's the best time because there's great content out there. Now, you don't have to use credit cards to get it. We have Spinnr, Buqo, Blink, TV5, Wattpad, PBA, Dailymotion, Gamex and more in store. All you have to do is enjoy." And we did enjoy. They also have a new queuing service so you can just conveniently shop around when your number isn't called yet inside the store. They are even eyeing an online service or app to go with it. 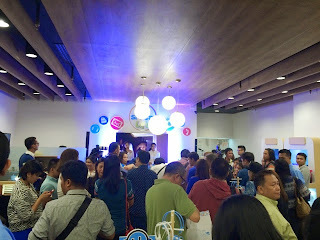 Smart Life even gave us an even better treat by having a few people inside the store to surprise us. Singing their sweetest tune and looking lovely in all angles. Yes, they had Myk Perez (of MCA) Jasmine Curtis, James Reid and Nadine Lustre. Oh and if you haven't heard this song yet, I haven't too, so this is pretty much an exclusive - I think. Now that ends our coverage for the day. Worth it? Of course it is! Now all you've got to do now is visit 18 new stores and the rest soon so you could experience how it is to live the Smart Life. 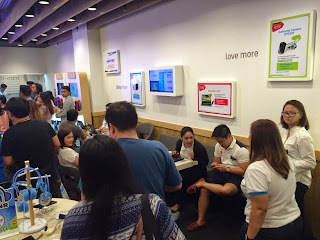 By the way, Smart already opened their site for the iPad Air 2 and iPad Mini 3 in the Philippines, if you are interested to get these latest gadgets to be available next year, please visit them here and learn about the devices that works greater with the LTE service of the biggest network in the country. That's Smart!